Peter Jacobsen was hoping his Umpqua Bank Challenge would be the start of bigger and better things. But after what he saw in 2012 at the Reserve near Portland when he brought the event back, Jacobsen has decided to put the Umpqua Bank Challenge on hiatus for 2013. Jacobsen said he will consider various options for 2014, but after struggling to lure sponsors and fans in 2011 and 2012, he is unsure what form an event would take. Peter Jacobsen Sports has run a men’s golf event in Oregon every year since 1986, when he started the Fred Meyer Challenge, a best-ball team tournament that routinely drew the biggest names on the PGA Tour. 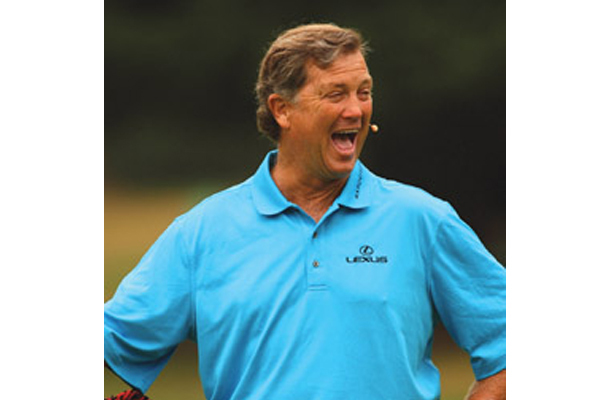 When Fred Meyer ended its sponsorship after the 2002 staging, Jacobsen brought in the Jeld-Wen Tradition, a Champions Tour major, which ran four years at The Reserve in Aloha, then four more in Sunriver.